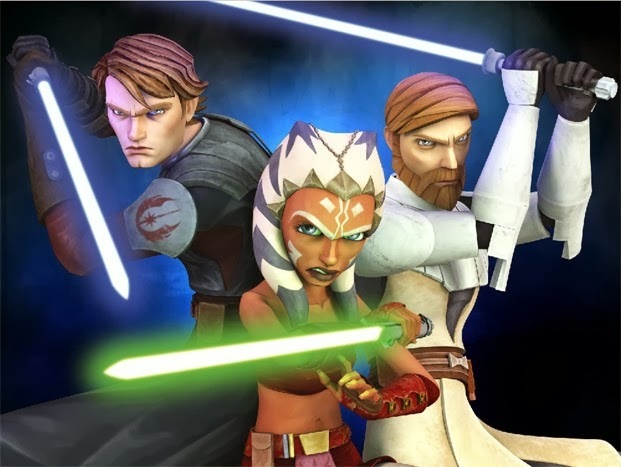 Star Wars: The Clone Wars final season, "The Lost Missions", is coming to Netflix on March 7th along with the previous 5 seasons. "The Lost Missions" are 13 brand new adventures to enjoy and watch the trailer below. Who Is James Gordon In Gotham TV Show?